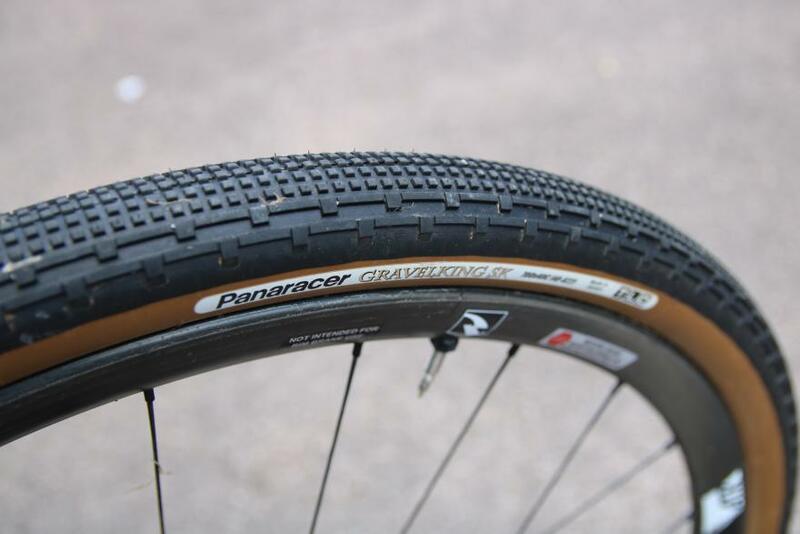 The Panaracer GravelKing SK (small knob) is probably the most suited tyre from the Panaracer stable for the Swartberg100 and South African gravel biking conditions. 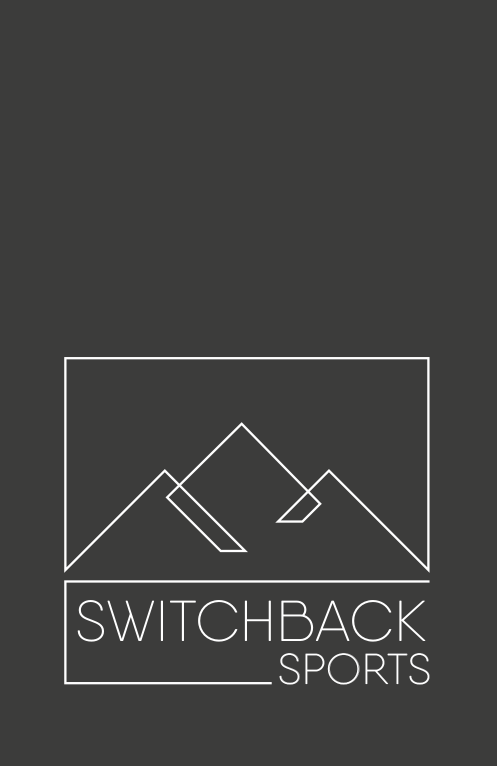 Switchback Sports is a young and energetic distribution company based out of Cape Town. Founded by Charles Keey, Switchback Sports is driven to offer premium products with unmatched after-sales service. 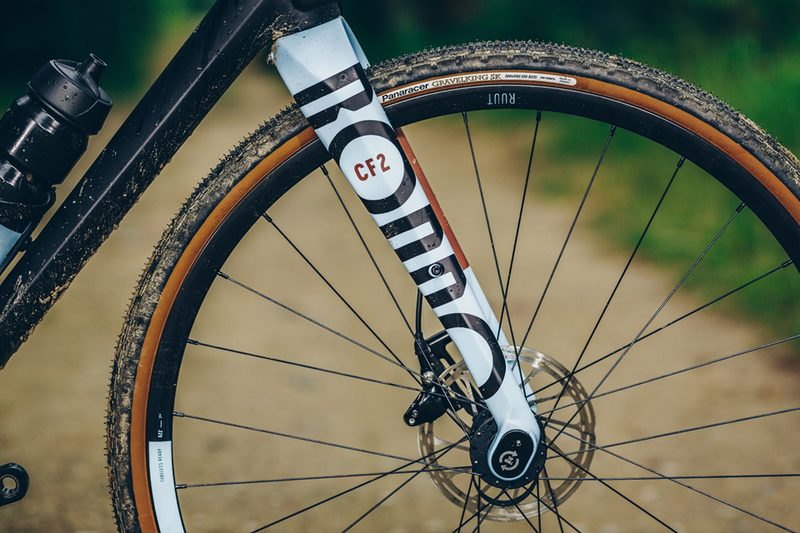 A former professional mountain biker and general manager of SwiftCarbon South Africa, Keey is perfectly positioned to understand the needs of South African cyclists and in turn provide them with products that will enhance their cycling experience.